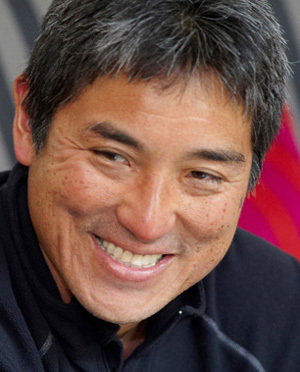 One author I’ve written about several times is entrepreneur, salesman and motivator Guy Kawasaki. The first time I wrote about him for this column was June 9, 1993, when he was the speaker at an Asian Pacific Alumni of UCLA event. His first book, “The Macintosh Way,” was written in 1989, and Kawasaki has continued since then, with 12 books under his belt now. If anyone knows about getting books published, it’s Kawasaki. In recent years, though, I’ve also written about authors who have self-published books, most recently Edward Iwata (“Fusion Entrepreneurs: Cross-Cultural Execs & Companies Revolutionizing the Global Economy,” Sept. 27, 2012), Mari Kimura (“Fish & Fashion,” May 12, 2011), Jikun Kathy Sankey (“My Name Is Mahataa,” Aug. 18, 2011) and Steven Fujita (“Sword of the Undead,” May 27, 2010). Self-publishing, it turns out, has taken off big time recently, part of the larger trend of democratization via technology. Thanks to relatively inexpensive computers, software and other digital technologies, the tools of production and means of distribution for all sorts of creative endeavors — writing, drawing, painting, broadcasting, filmmaking, photography — are in the hands of more people than ever. Book publishing is no different. A generation ago, it was far more difficult to get a book published than now. Talent alone was no guarantee that a big book publisher — and it took the resources of a big publishing firm — would sign an author. But presuming you had the required talent and some good fortune to get a book deal, it was still beyond the capabilities of mere mortals to get that book printed and distributed without a deep-pocketed publisher. If, however, you couldn’t land a book deal but had some financial resources and the gumption to forge ahead, you could self-publish your work. It was, however, considered a second-rate avenue to getting published. It was derisively called “vanity press” because publishers also acted as gatekeepers that presumably kept crackpots — including well-to-do crackpots — out of normal publishing and distribution channels. Now, that no longer holds true, crackpot or no. Not only has self-publishing improved its reputation (established authors like Stephen King and Barry Eisler have gone that route in varying degrees), getting your book published is cheaper and easier than ever, thanks to the aforementioned technological advances that has put the tools into the hands of nearly anyone. The wrinkle now is that, with the explosion of tablet computers — Kindles, iPads, Androids, et al — with e-reader capabilities, electronic books have begun to grow as a category. The advantages of e-books are many, including speed, cost, space-savings and more. But if you are inclined to self-publish, you probably still could use a guide — or in this case, a “Guy-de” — and that’s where Kawasaki’s latest book comes in. The new book about self-publishing from Guy Kawasaki and Shawn Welch touts itself as an “everything-you-need-to-know” resource. As one can tell by the acronym APE, it’s worth noting that there are three distinct yet related areas the book addresses. As a self-publisher, one needs to be able to perform not just as an author, but also as a publisher and entrepreneur. I personally found out the same thing in filmmaking when I made my documentary a few years ago. As challenging as making the film was concerned, marketing and distributing it was equally tough in different ways. Same too for self-publishing, it appears. 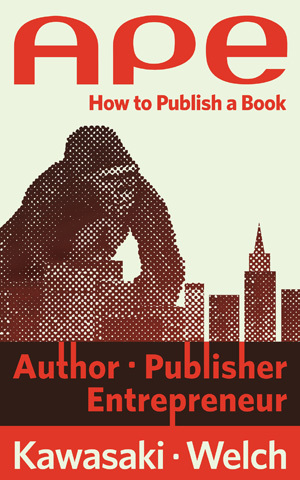 If you think there is a book in you waiting to make it onto the page, be it paper or pixel, you can’t do better than by starting with reading “APE.” Or, make it easy by visiting ApeTheBook.com to get a preview of what the book might do for you. It still won’t be easy, writing your book. But there’s really not too today much stopping a motivated person from becoming a published author now, thanks to Kawasaki, Welch and “APE.” I hope I can “ape” Kawasaki and someday write a book of my own too! What Guy Kawasaki and Shawn Welch have done with APE, in my opinion, is actually create an alternate form of the internet. My background is seven novels, one nonfiction book, and being an artist under contract to a wall calendar company using the old school methods. I see now with APE that rather than webpages, it’s e-books posted to the internet for in-depth informational sharing and entertainment. 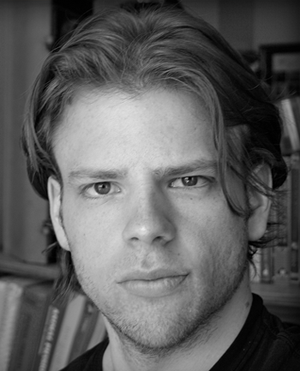 Just as with blogs and webpages, now people globally are free to express themselves by way of literary, art, nonprofit, and commerce using the mechanisms that Guy and Shawn espouse. In addition to authors, artists now can create artworks and using the processes of APE have e-commerce sites sell prints of their work and fulfill the orders. Business people can create items for commerce using the same processes, so there’s so much more beyond the scope of literary e-books.